* Full-time and Day time Teaching. 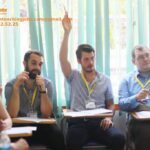 [1,800 to 2,100] @ HANOI from August 2017 - Full-time and daytime Teaching Postion posted about 1 year ago. [1,850 to 2,150] Full-time and daytime Teaching Postion posted over 2 years ago. 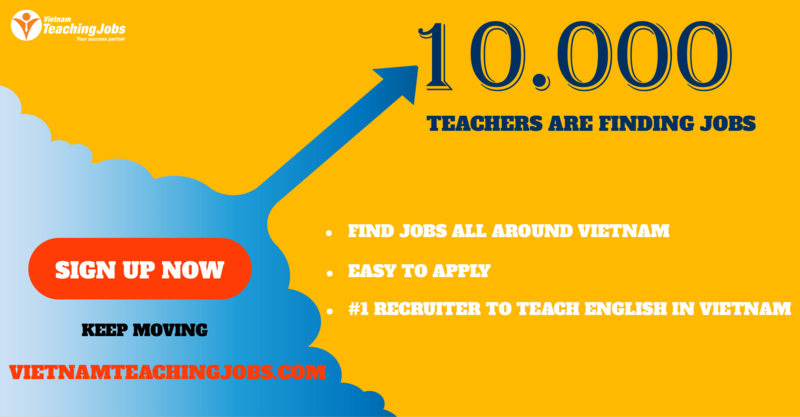 Weekday-Daytime-FT/PT-Kindy & Primary - Schools Elite posted over 2 years ago. 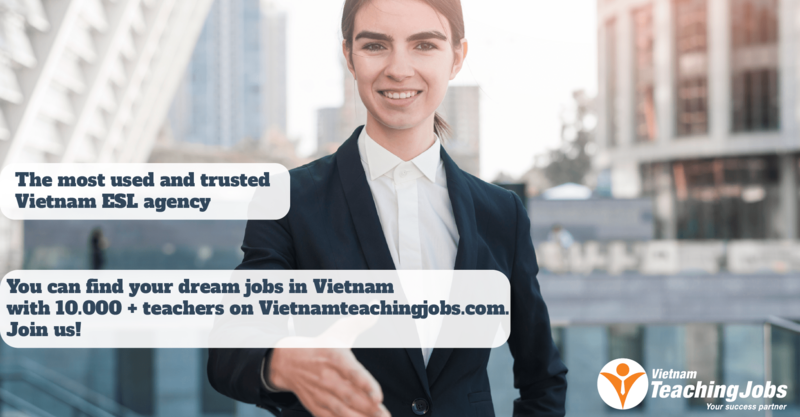 ESL Teachers-Full & Part-Time-Schools Elite at Language Link Vietnam posted over 2 years ago. Full-Time & Part-Time for Schools Elite posted over 2 years ago.